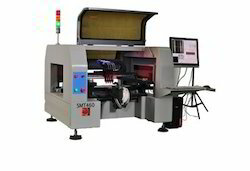 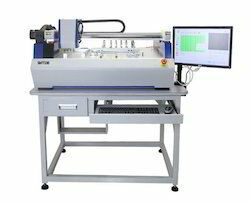 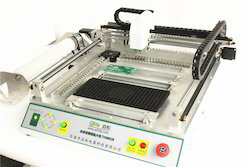 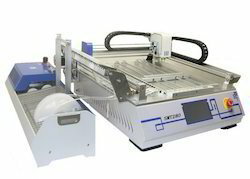 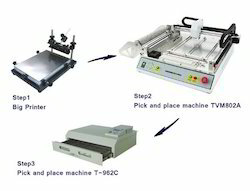 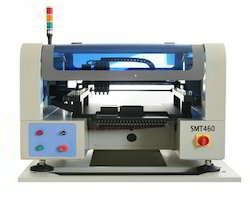 SMT (surface mount technology) component placement systems, commonly calledpick-and-place machinesor P&Ps, areroboticmachines which are used to placesurface-mount devices(SMDs) onto aprinted circuit board(PCB). 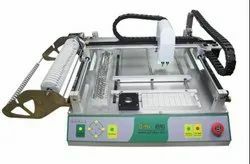 They are used for high speed, high precision placing of broad range of electronic components, likecapacitors,resistors,integrated circuitsonto the PCBs which are in turn used incomputers, consumer electronics as well as industrial, medical, automotive, military and telecommunications equipment. 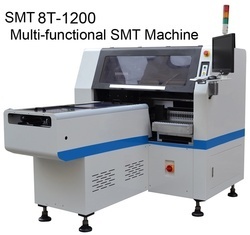 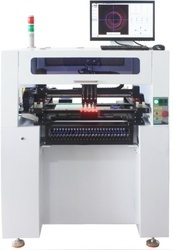 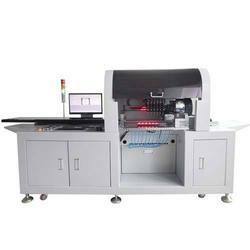 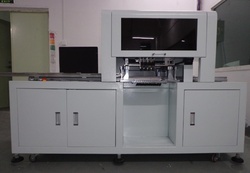 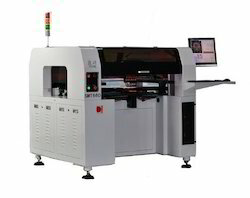 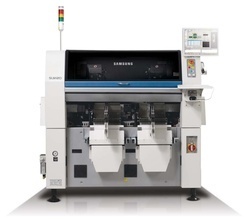 LD920 series automatic pick and place machine are the new model in our company.Best Modeloperate more fluentlypick and place more accurately.We will make our efforts to innovate, with more professional skills and knowledge to create value for SMT industry.